We have the following fragrances in stock and selling fast! They come in attractive and sturdy 30ml roll on bottles with black or magenta caps and 60ml gold coloured spray. **These fragrances are not associated with the brands or trademarks. Our pure perfume oils smell very similar to the brands mentioned (‘type’) and contain no alcohol or fillers. Our perfume oils lasts very long and depending on the fragrance, can be very strong. Made with love and at the highest concentration that can be safely worn on the skin. 30% pure parfum extract in a bed of skin loving oils like sweet almond, Vitamin E and Aloe. That is more than twice the amount of the perfume oils found in most Eau de Toilette and Eau de Parfum. We are all about luxury that is affordable. 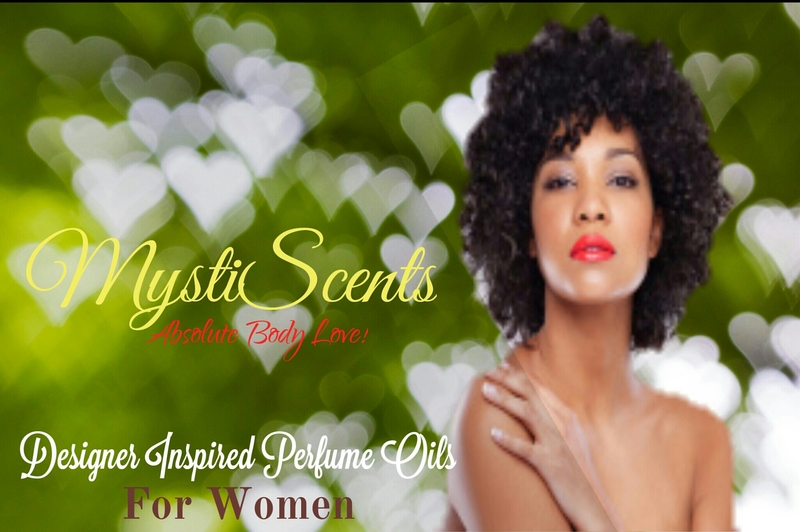 With the price of one perfume, you can get yourself up to three bottles of our luxury perfume oils. The price tag allows you to experiment with and own various fragrances. You will enjoy the experience. Our 30ml bottles fit nicely in purses for touch ups and our gold 60ml bottles look stunning on dressing tables! Our 30ml roll on bottle prices start from N3000. The 60ml fragrance oil spray prices start from N4500. Join our BBM channel to be the first to hear about our new products, discounts, giveaways and a lot more. Treat yourself to some luxury. You know you deserve it.